The landline is something that a lot of us have eradicated from their homes. But this can change with the help of technology and Poptel's suggestion. The brand thus proposes to offer a product, suitable for both homes and businesses, with the possibility of being a central to control their smart home gadgets, and it is also a telephone. Fixed-line phones are now seen as obsolete for most home users, but still very relevant to businesses. There are numerous models that fit the most diverse needs, but there is still room for more innovation. 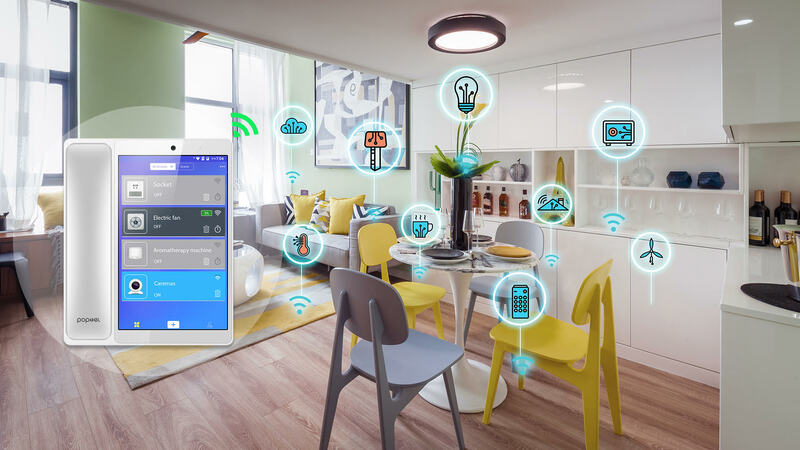 With Poptel V9, Poptel intends to offer a device that sends us to a smart phone, whose main asset is the possibility of integration with the intelligent system of houses and companies. 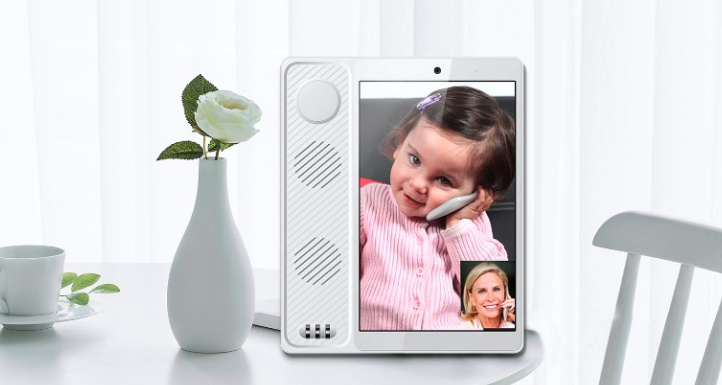 The Poptel V9 thus offers an 8-inch touchscreen, Android system, and portable answering machine. The idea of ​​having a central control of all the smart gadgets from home is very interesting. That way, you'll avoid having extra apps on your smartphone and multi-user devices – given that everyone in the house will be interested in taking advantage of the intelligence of their appliances. But in addition, this device, with the use of a SIM card (4G) or Wi-Fi network, can be used to answer calls with a typical answering machine for fixed telephones. It is important to note that the Poptel V9 comes with 2 GB of RAM and 16 GB of storage. 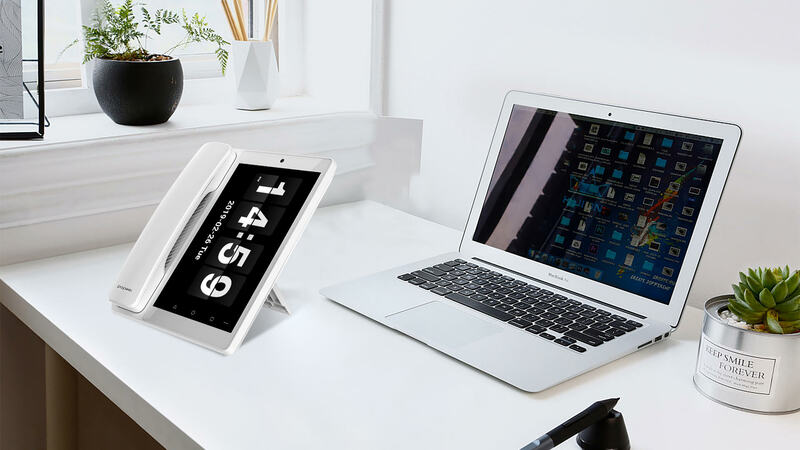 The idea is not that this is a very powerful tablet, but that is able to fulfill the tasks associated with the concept of “smart home” and communication. It also offers a 1800 mAh battery, however, it will be perfectly plausible to keep it connected to the power continuously, or for long periods as part of the idea of ​​”landline”. For video calls it also has a 5 MP front camera. The operating system it integrates is Android in version 8.1. Poptel V9 is now available for sale for a price of around € 120. This article has the support of Poptel in the availability of information or equipment.